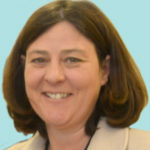 A new centre focused on improving support for vulnerable female offenders and women at risk of entering the criminal justice system is to be opened in York after a £400,000 bid for government funding was accepted by the Ministry of Justice. 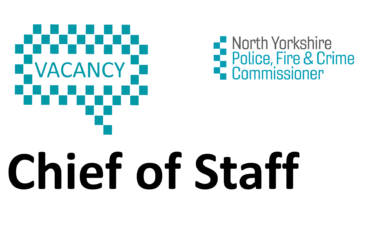 Police, Fire and Crime Commissioner Julia Mulligan has today named her preferred candidate for the role of interim Chief Fire Officer for North Yorkshire Fire and Rescue Service. 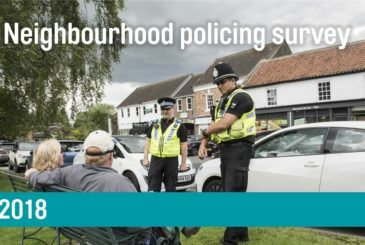 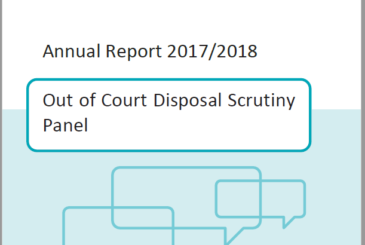 North Yorkshire’s Police, Fire and Crime Commissioner is welcoming a new report from a panel chaired by independent member of the public Jonathan Mortimer on the use of fixed penalty notices, cautions and community resolutions in North Yorkshire. 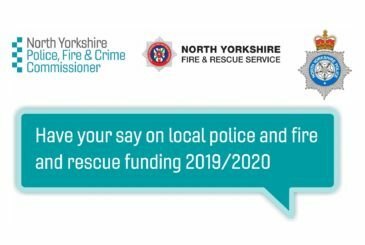 How much are you willing to invest in your local police and fire and rescue service? 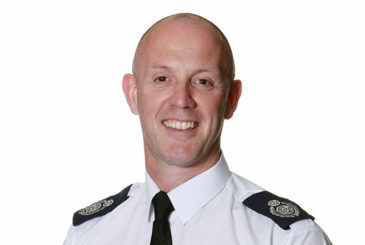 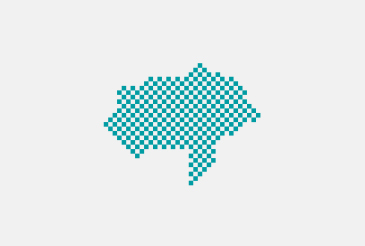 Commissioner asks for your view. 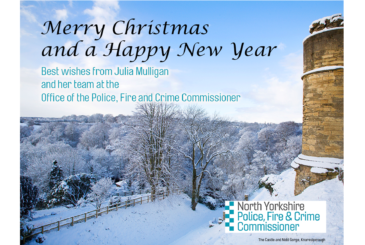 Police, Fire and Crime Commissioner Julia Mulligan is asking North Yorkshire residents how much they are willing to pay in their council tax bill for North Yorkshire Police and North Yorkshire Fire and Rescue Service.